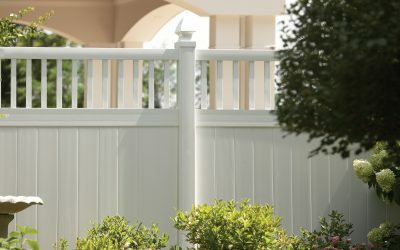 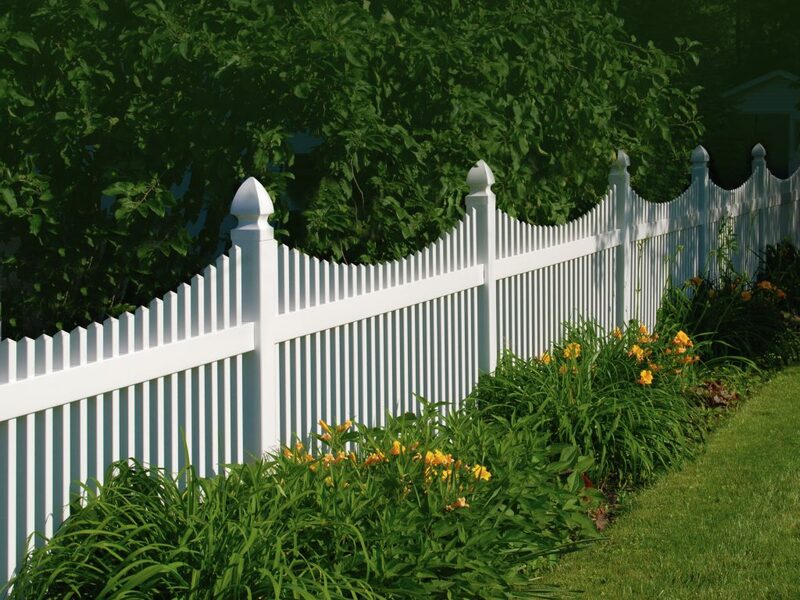 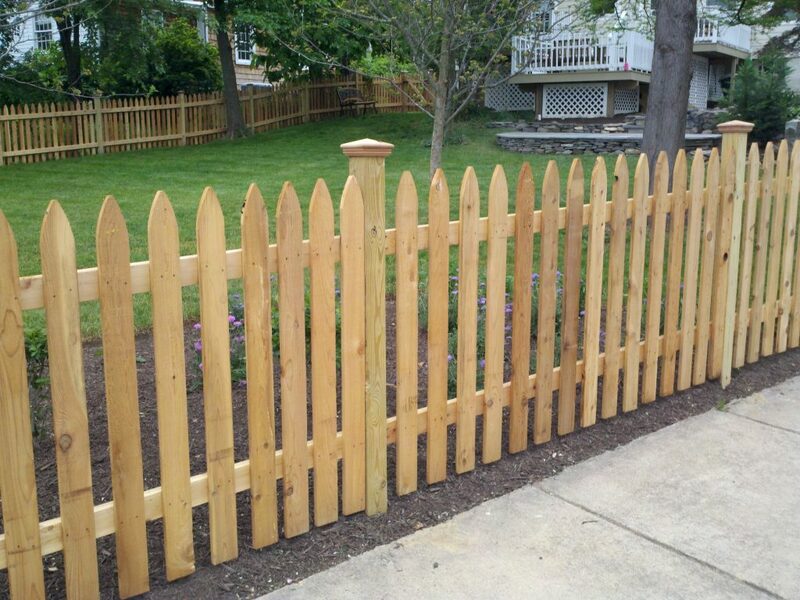 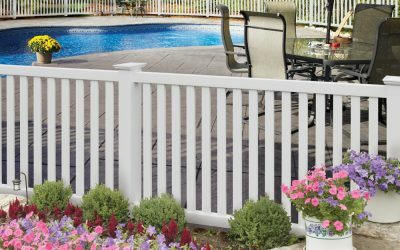 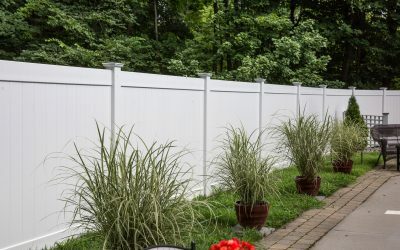 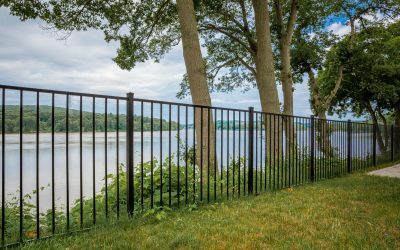 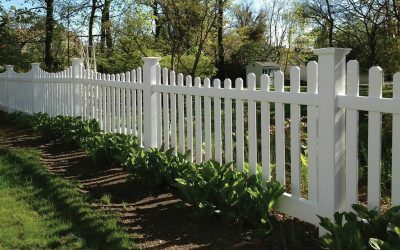 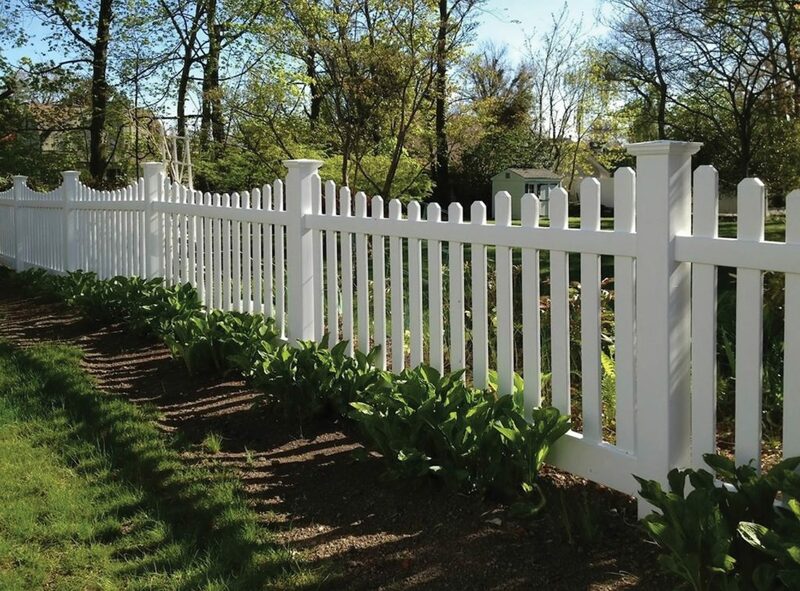 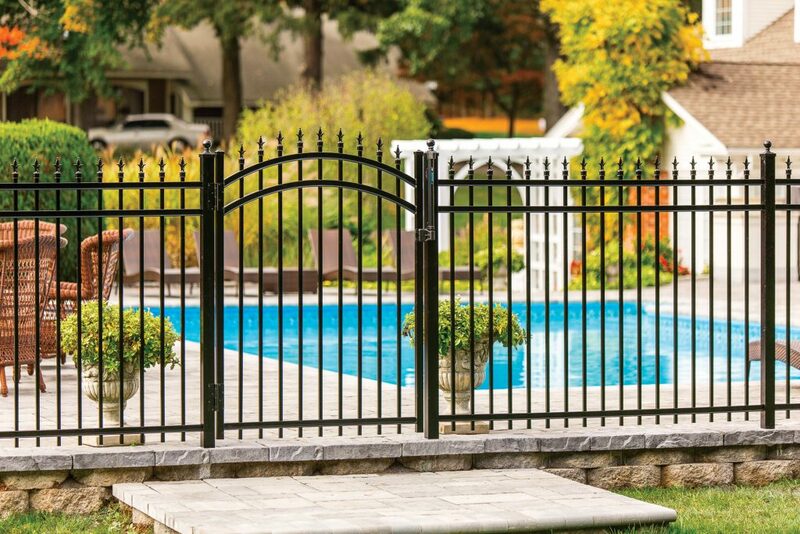 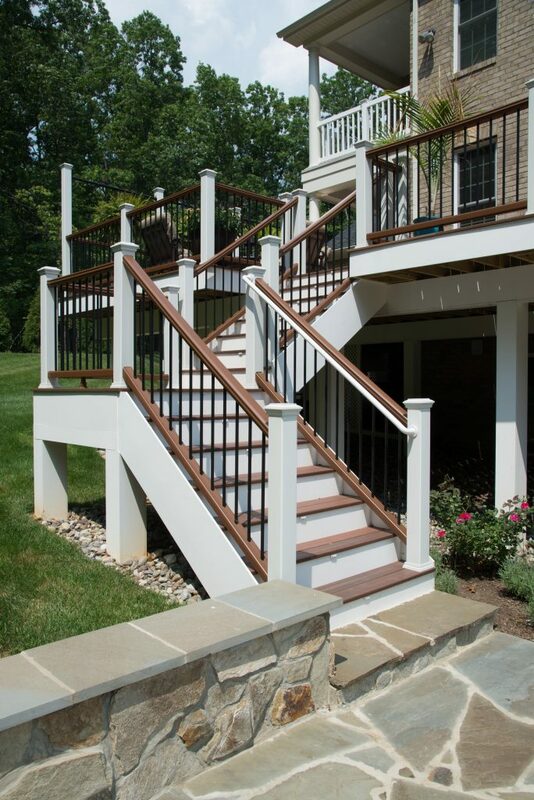 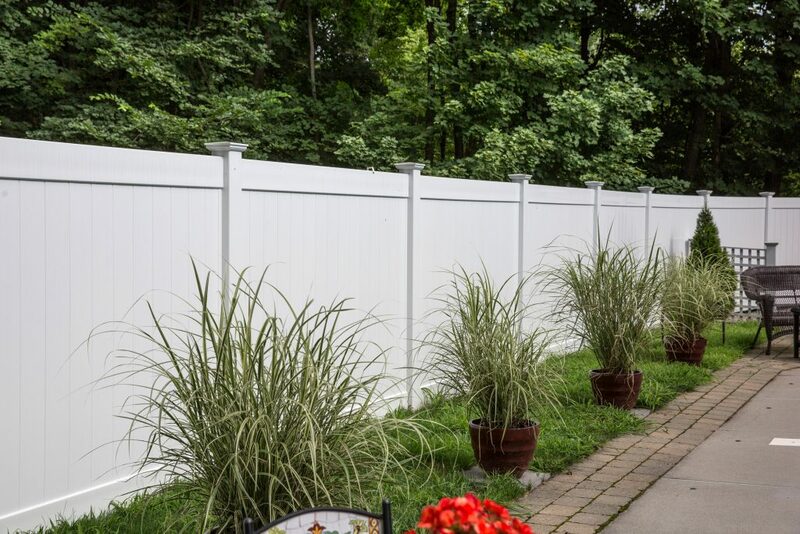 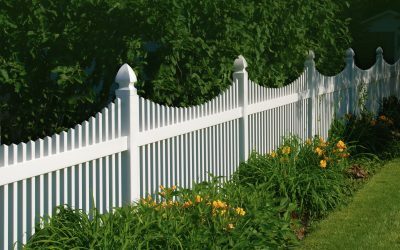 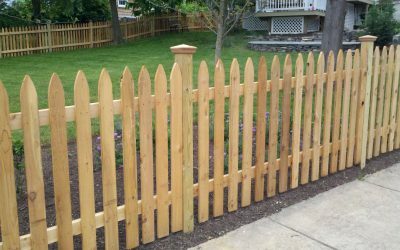 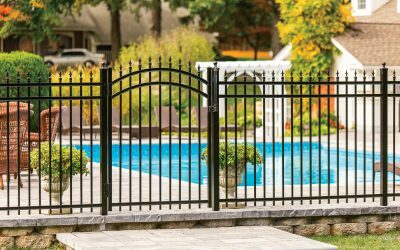 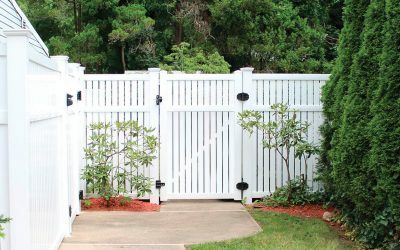 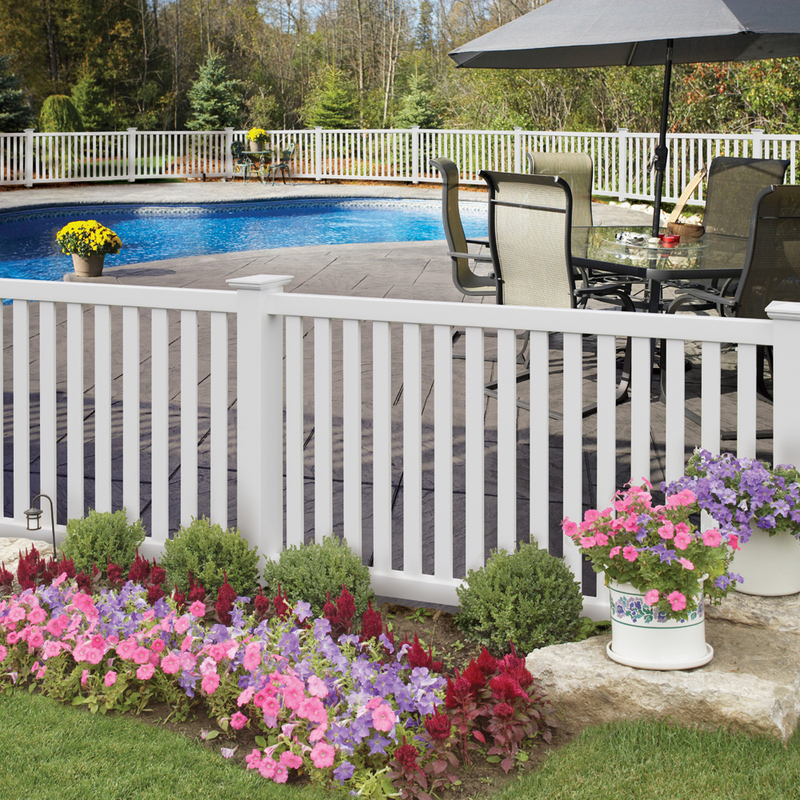 Since 2001, Builders Fence Company has been a trusted installer of residential and commercial fences throughout the area – from aluminum pool fences in Alexandria, to vinyl fences enclosing entire subdivisions in Aldie, to custom wood fences around backyards in Arlington. 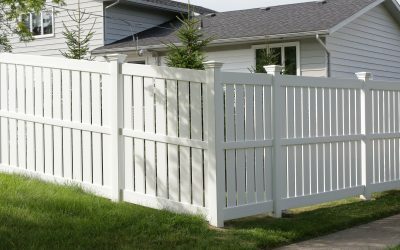 When you choose us as your fencing contractors, we will take the time to discuss what goals you have for your new fence and conduct a site visit to gain a thorough understanding of what type of fence will work best for your needs. 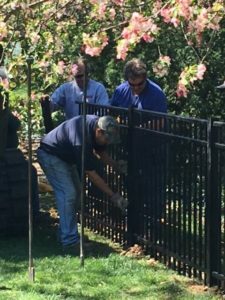 Then, our skilled fence installers will efficiently set up your fence so that it performs as it should and provides curb appeal for many years to come. 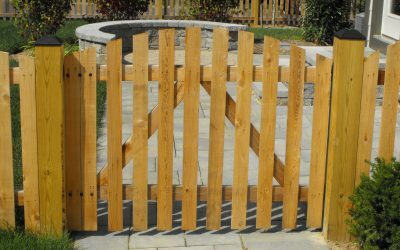 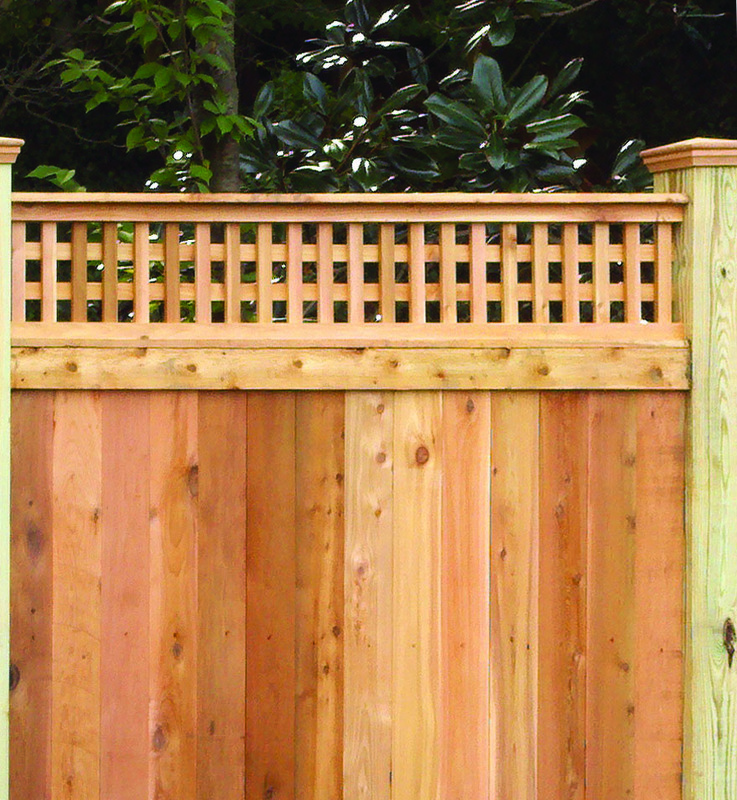 We are proud to offer an array of fences to suit the needs of a variety of homes and businesses, including custom wood fencing made of western red cedar. 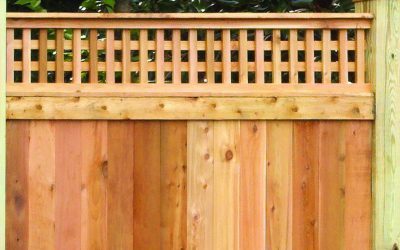 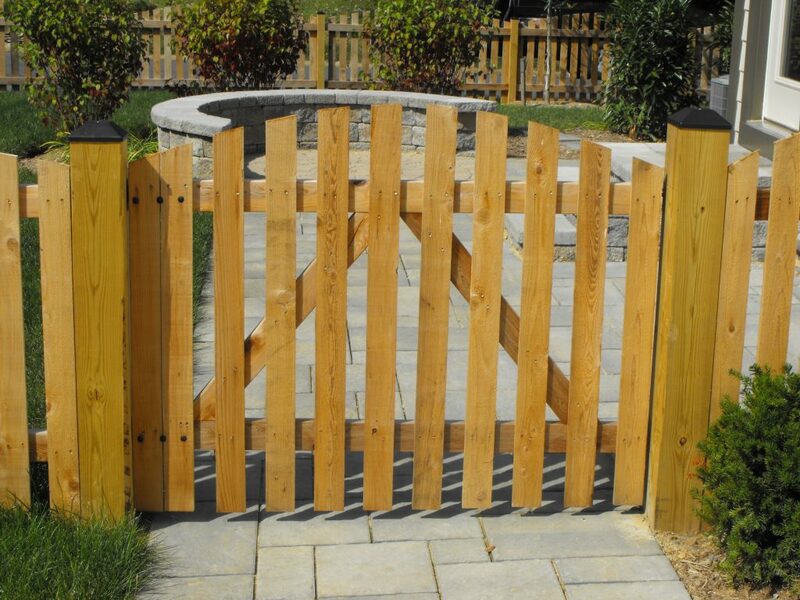 Builders Fence Company is one of the only area companies to offer western red cedar, a highly durable and stable wood that is much more resistant to warping, twisting, and bowing than traditional pine wood fencing. 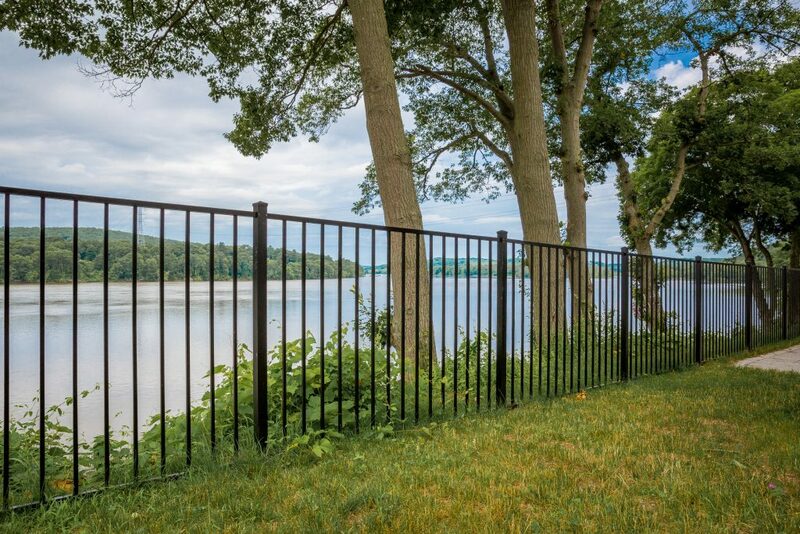 Other fencing options include aluminum fencing, vinyl fencing, and chain link fencing, and we also offer steel fencing solutions for our commercial clients. 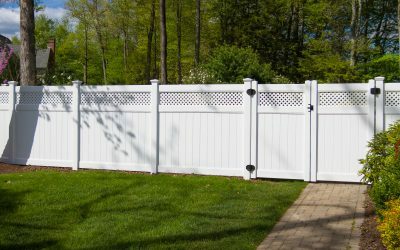 Or, for those who prefer to DIY, we offer professional grade fencing kits in an assortment of styles and colors, and we are happy to help you put together a material list so that you can complete the installation yourself. 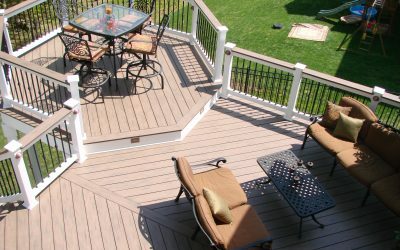 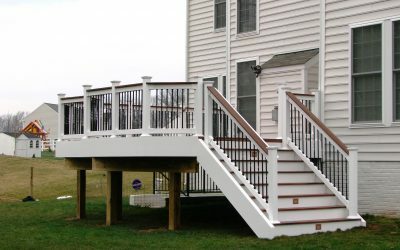 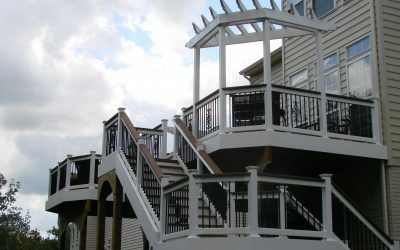 Builders Fence Company is more than just a fencing expert – we’re also a trusted deck installer that believes there is a perfect deck for every budget. 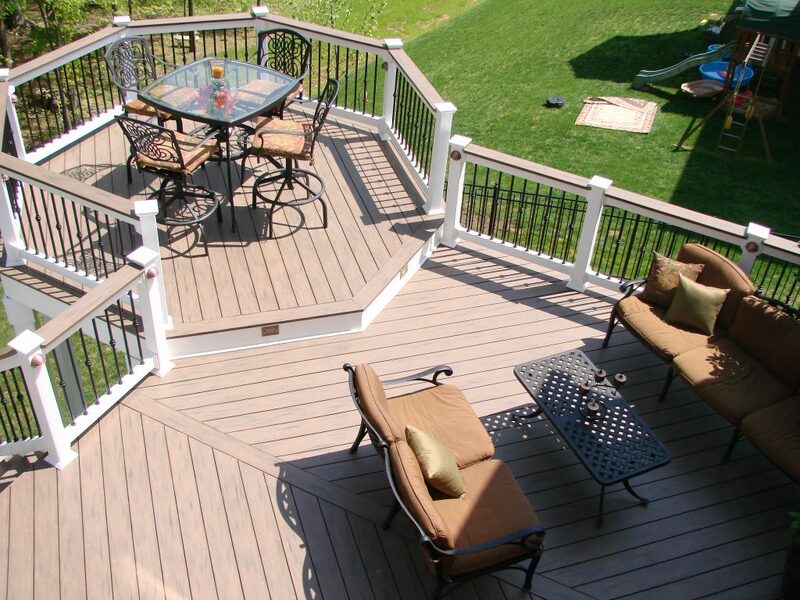 Our professional deck consultants will come to your home to see your property in person and will draw up a deck design that provides you with the outdoor space of your dreams, whether you choose a custom wood deck or a low-maintenance Trex® composite deck. 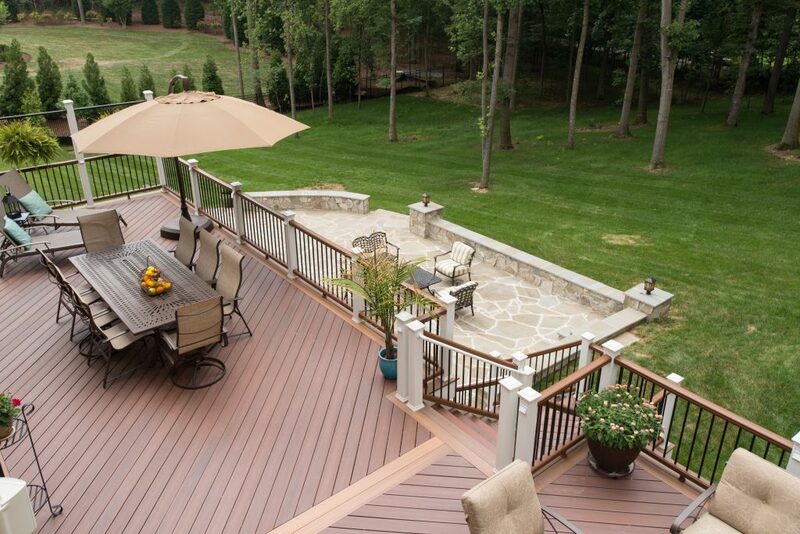 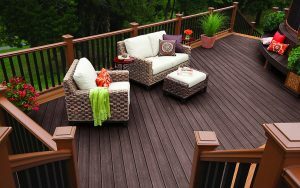 Trex® decking materials won’t warp, crack, or splinter and are highly resistant to sun fade, mold, and mildew, which is why we are proud to be a Certified TrexPro® Platinum deck contractor. 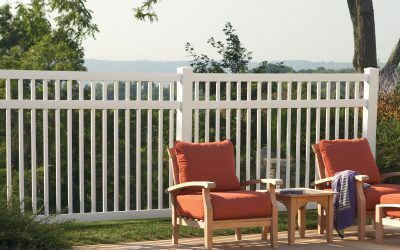 And, if you’d like to keep the bugs out of your stylish new outdoor area, we can screen it in for you as well. 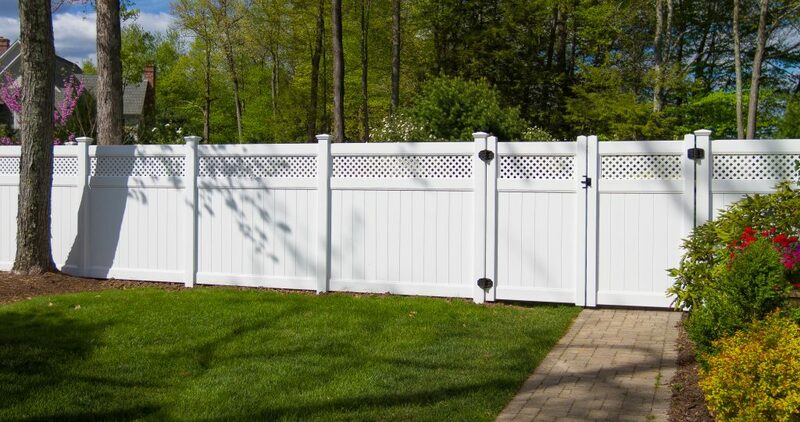 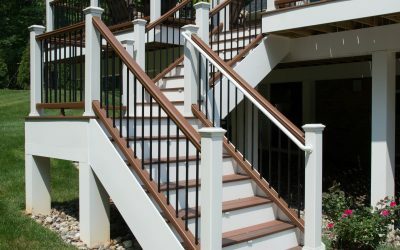 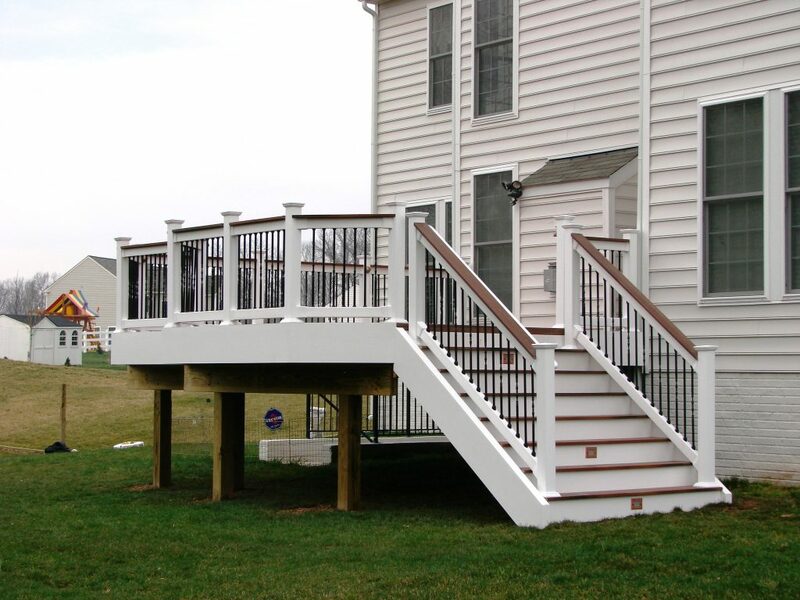 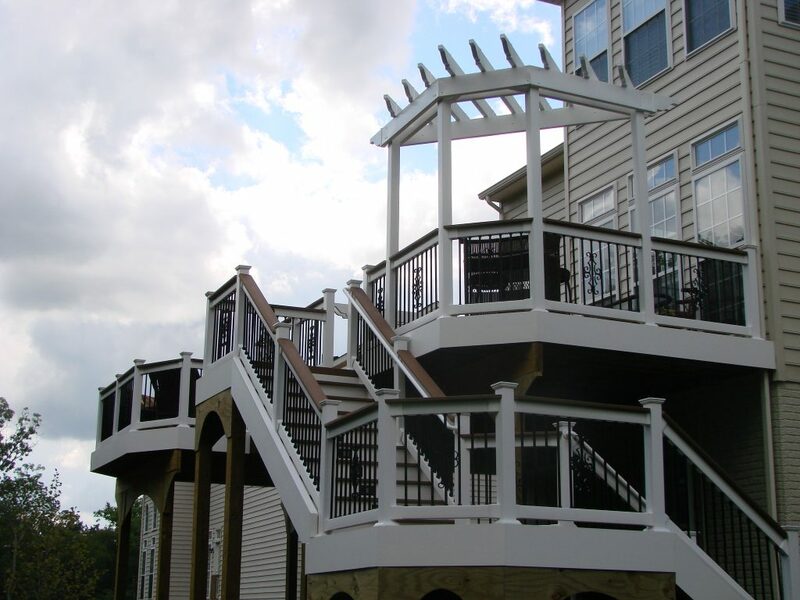 To learn more about our residential or commercial fencing solutions, or our custom deck construction services, contact Builders Fence Company today to schedule a complimentary consultation.